On a beautiful afternoon I was able to get together with Jim and Resa. Jim was an exchange student from Berlin, Germany and was getting ready to head back home. Resa and Jim had the best idea to have a photoshoot done before he left. 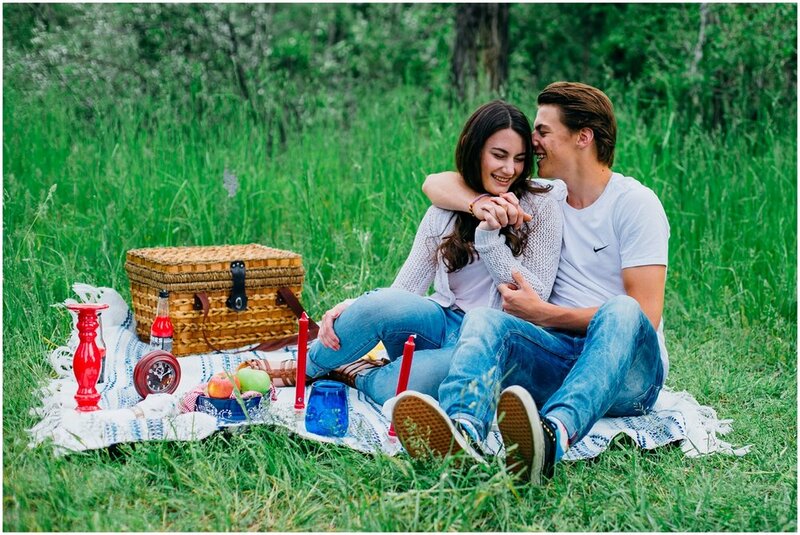 I was so stoked when they contacted me and mentioned they wanted to have a picnic during their session. I can't think of anything better than that! 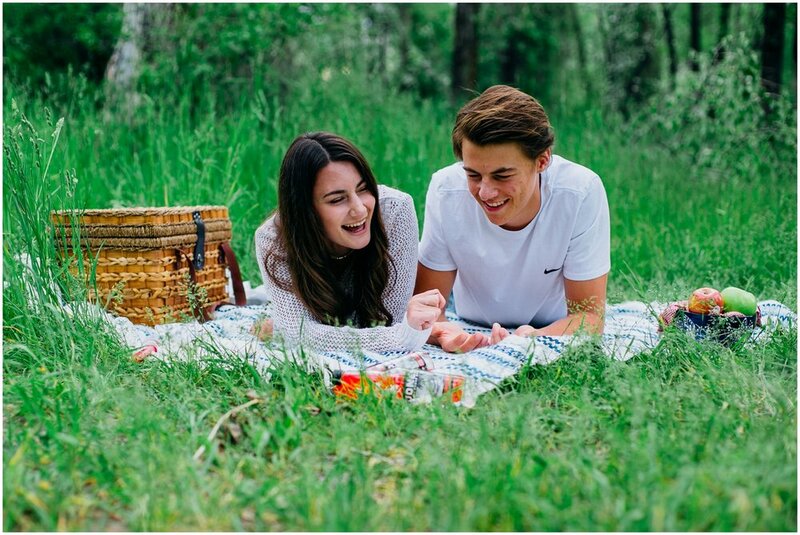 Activities for photos bring out the best of people and even help you relax and to be yourself during your session. Resa loves the water and camping, so this area was perfect! It was great watching Jim and Resa just have fun together. After the picnic we explored. Jim saw the swing set and immediately asked Resa to get on. The candids from the swings and the picnic are my favorites. Real moments are the best moments. Enjoy these two love birds! 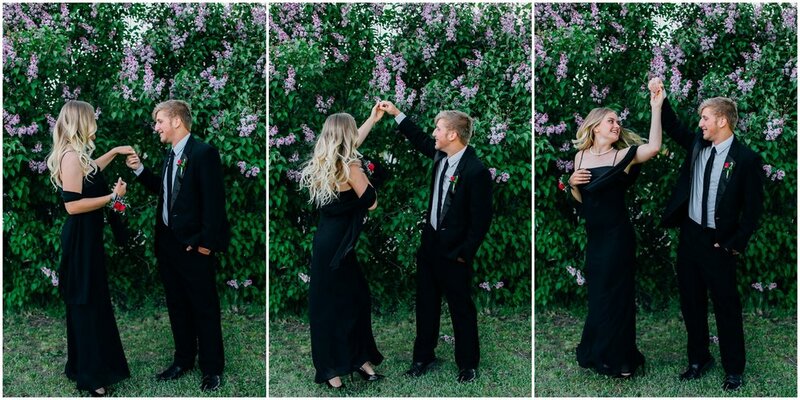 After doing a couple shoot with Maddi and Wyatt on Thursday, we decided to do some photos in their Prom attire on Saturday. We didn't have much time so I asked my neighbor if we could pose in front of their Lilac Bush. Thank goodness they said yes because it turned out to be the best backdrop! I loved the pop of purple with their black. 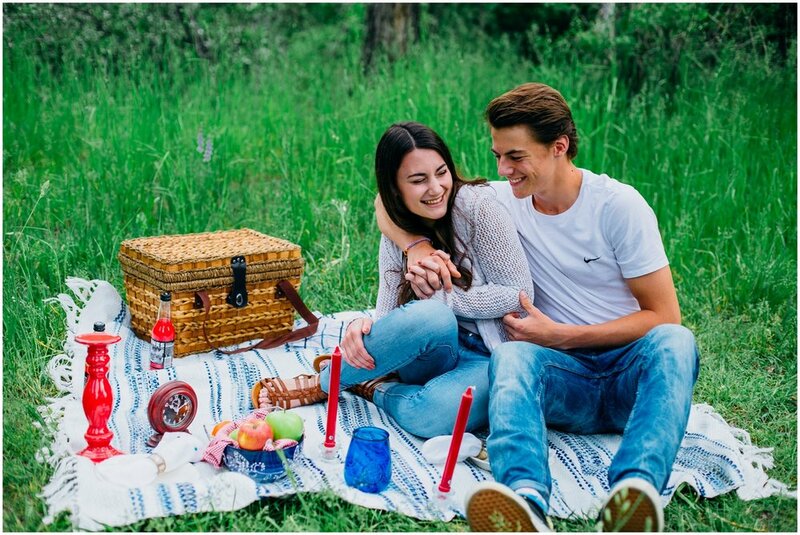 Maddi and Wyatt have been high school sweethearts for over 2 years. And I was able to do both their senior photos! They looked so classy for their Senior Prom. Thanks again Maddi and Wyatt! Savannah found me on my Instagram just a few weeks back when she got ahold of me. I was so stoked when she asked me to do her Senior photos! 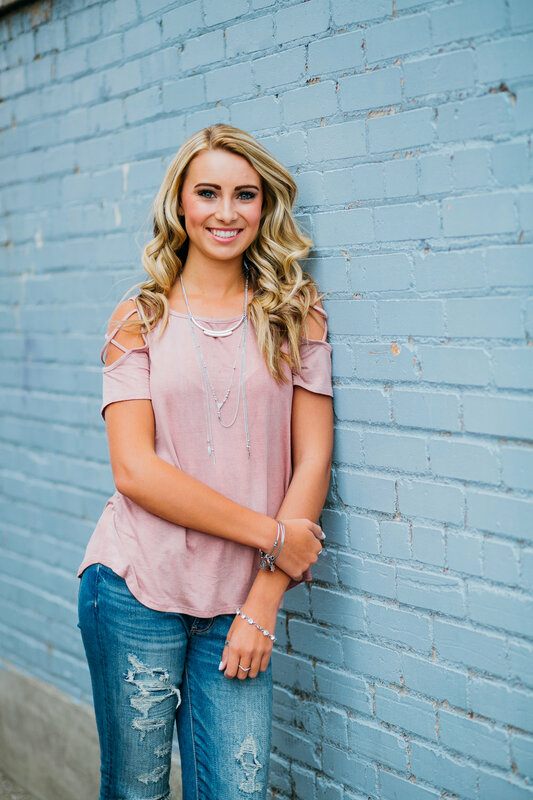 We started putting together details on her session and we decided to start with a downtown look in Rexburg and have the majority of the session in some pretty greenery. 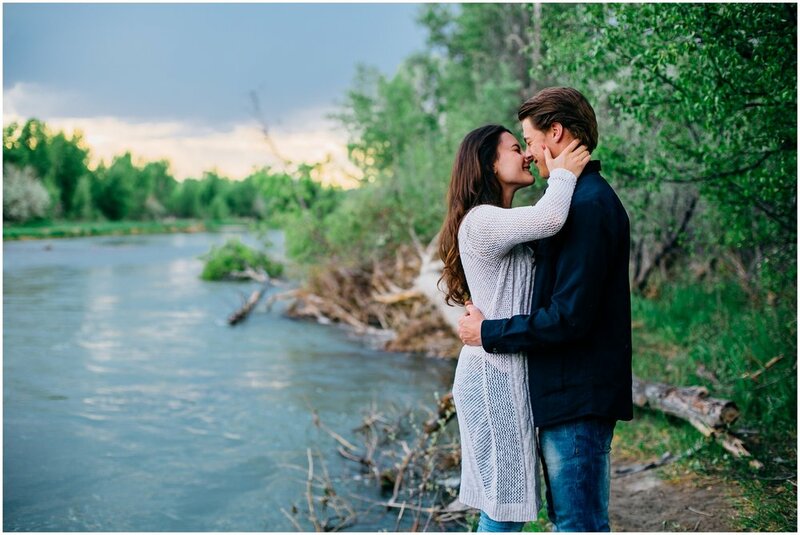 When I left for Savannah's session, it was pouring rain in Rigby! Because my weather app said no chance of rain just an hour earlier, I figured it couldn't last long. 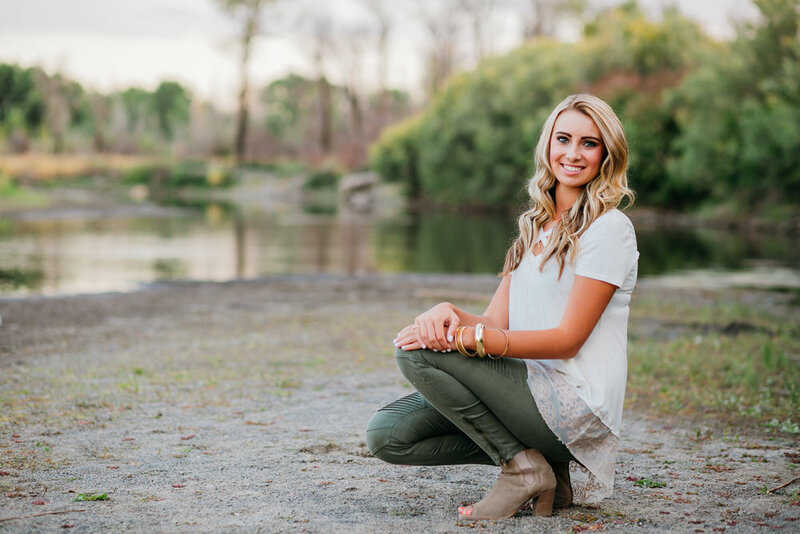 Luckily it didn't rain on us at all and it brought out a gorgeous sky for all of Savannah's session! I may have gotten a little carried away with it in all honesty. Savannah is such a sweetheart. Can we talk about how beautiful this girl is inside and out?! She also did her own hair and make up which looked phenomenal! And since Alyssa and her mom were tagging along we went ahead and got a few with all three of the gorgeous girls. Enjoy my favorites from Savannah's amazing session!